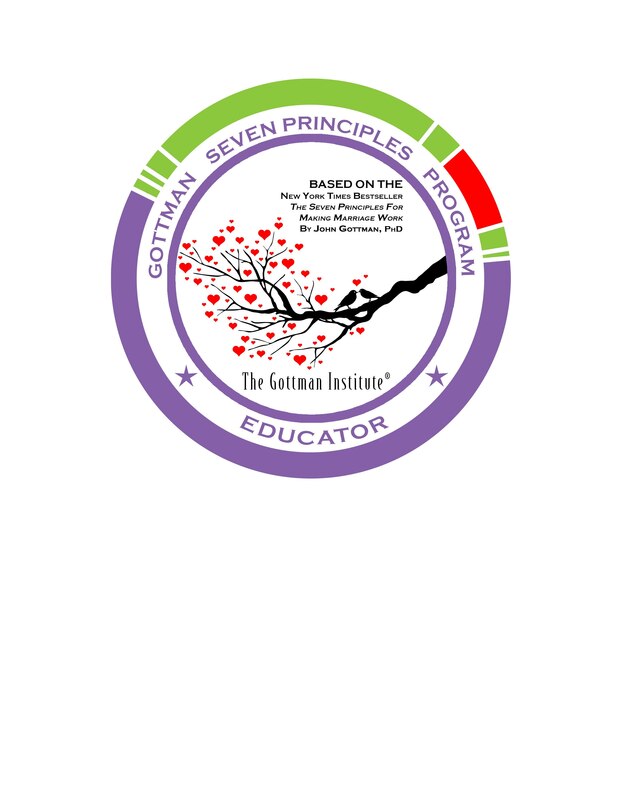 The Gottman Method is a well-known and commonly used method of Couples Counseling. In addition, Jennifer Locklear is a Gottman Seven Principles Program Educator and offers research-based marriage workshops for couples. Contact us at 336.945.0137 for more information or to schedule a workshop in your area! Who is appropriate for The Seven Principles Program? The Seven Principles Program is appropriate for couples contemplating engagement, pre-marital couples and couples married for decades. It is psycho-educational and is intended for couples who wish to enhance and enrich their relationship. Click here to learn more about the research done by the Gottman Institute. Who is not appropriate for The Seven Principles Program? Psycho-educational classes are not appropriate for all couples, including those with severe relationship distress, significant emotional or physical abuse, serious emotional or mental health problems, relationships where one or both partners are actively addicted to drugs or alcohol, and relationships with serious compulsive behavior with gambling, sexual acting out, and other disruptive behaviors. In these situations, couples counseling or individual counseling may be more appropriate. 1. Will we have to share our personal problems and issues with the class? Answer: No. The class does not include sharing problems and issues publicly. Couple's exercises are done privately. 2. Must both partners attend or can I come alone? Answer: Since the class involves couples doing exercises together, both partners must participate. If the class is offered over a period of time and one partner must miss a particular class meeting, then the other partner is encouraged to attend the lecture portion of the class. He or she may use the couples exercise time to do part of the exercises and then do the full exercise with their partner later. They may also use exercise time to read The Seven Principles book. 3. My partner isn't a reader. Can we still come to the class if he/she won't read the book? Answer: Yes, still come to the class. While the book provides very valuable information, the class lectures will summarize the content of the book. Each person will need a book, however, to do the couple's exercises efficiently. 4. Should we do the exercises in the book at home or save them for class? Answer: The class will involve doing some of the exercises from the book so doing them first at home would duplicate some of them. In some cases, the directions for doing the exercises in class have been revised and updated from those presented in The Seven Principles book. The educators also role play how to - and how not to - do some of the exercises in order to help participants get the most out of each exercise. There are some exercises in the book that the class will not have time to do, and couples are encouraged to do them at home after that chapter has been covered in class. 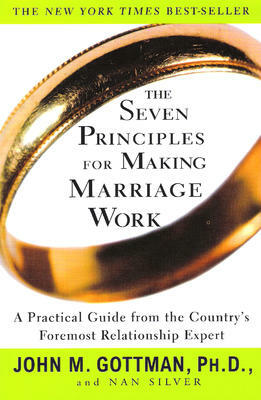 The Companion Workbook for The Seven Principles for Making Marriage Work is available from The Gottman Institute on-line store, and provides a dedicated place for couples and individuals to write and reflect on the exercise.